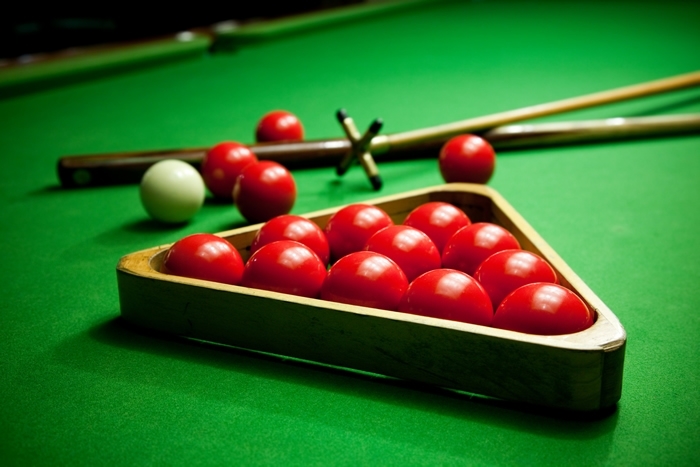 At Eddie Irvines Sports we have 8 snooker tables including 2 match tables and one private table. In reception we have 2 pool tables and an American pool table. Our Footpool table is an oversized pool table in which you pot football's into the pockets using only your feet, it requires skill and patience in oder to win the game. The rules are the same as conventional pool. It's massively entertaining and fun that all the family can enjoy.